Dr. Allon grew up in Great Neck. He gained an interest in the health field while attending NYU and pursued an optometry degree in the New England College of Optometry in Boston. He keeps updated on the latest developments regarding contact lenses and ocular pathology. He wants to make a difference with your eye care! 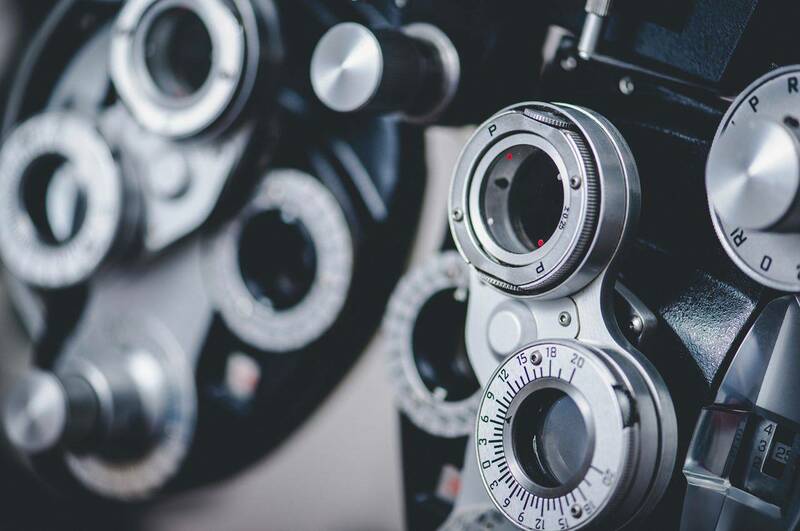 Please call our office at: 212-316-2020 or 718-229-6780 if you experience loss of vision, double vision, swelling, infection or any eye emergency, contact us immediately for guidance. We’ll help you with the best treatment to prevent complications and promote long-lasting clear eyesight. 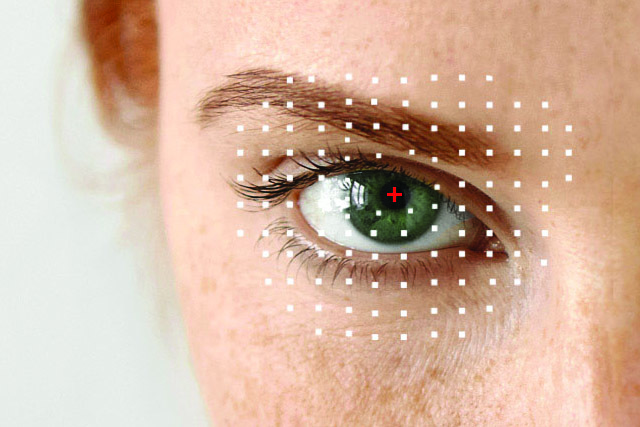 Wondering how to pay for your eye care? Check Out Our Insurance Plans.